Almost new, 20 unit Apartment complex consisting of 2 Blds w/10 units each. Each bld has six 2 Bdrm 2 Bath units w/929 sq ft & Four 3 Bdrm 2 Bath units w/1143 sq ft. Each unit features Stainless Steel appliances that includes Refrigerator, Elect Range, Microwave, Dishwasher & Garbage Disposal. Kitchen also has Granite C-Tops, & Center Island. 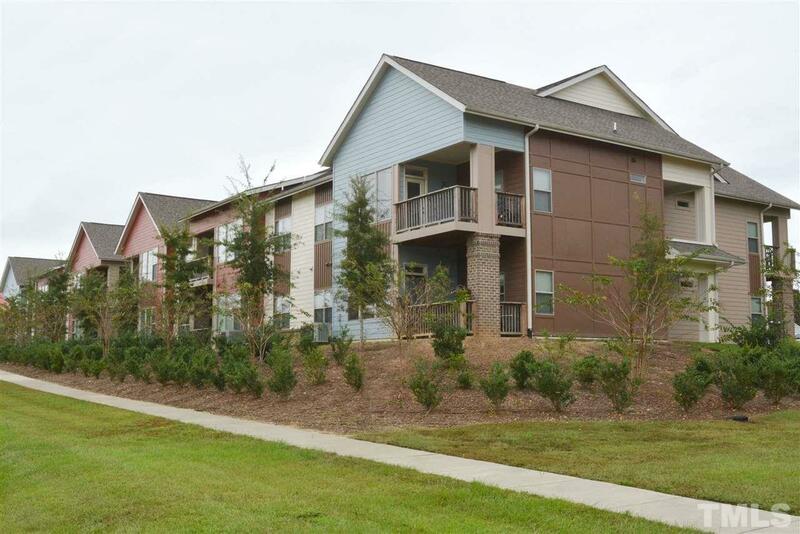 Units have Ceiling Fans, WI Closets, Covered Porches/Balconies, Washer/Dryer Connections, 9' Ceilings, Lg Windows, Luxury Vinyl Plank Flooring, & Central Heat & Air.